Toyota’s new European sales and marketing boss, Matt Harrison, faces the challenge of defeating Japanese rival Nissan's goal of becoming Europe's top-selling Asian brand. Harrison succeeds Daniele Schillaci as Toyota Europe's sales and marketing vice president on July 1. 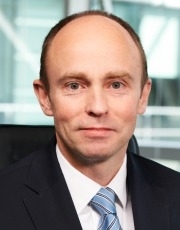 Harrison, 46, currently head of Toyota's UK operations, will report to Karl Schlicht, executive vice president of Toyota Motor Europe, Toyota said in a statement. Schillaci will become Nissan's global sales and marketing boss on July 15. Harrison moves to his new Europewide role just as Nissan reaffirms its goal of passing Toyota to claim the title of best-selling Asian brand in Europe by next year. Nissan has already passed Toyota on five-month European sales. 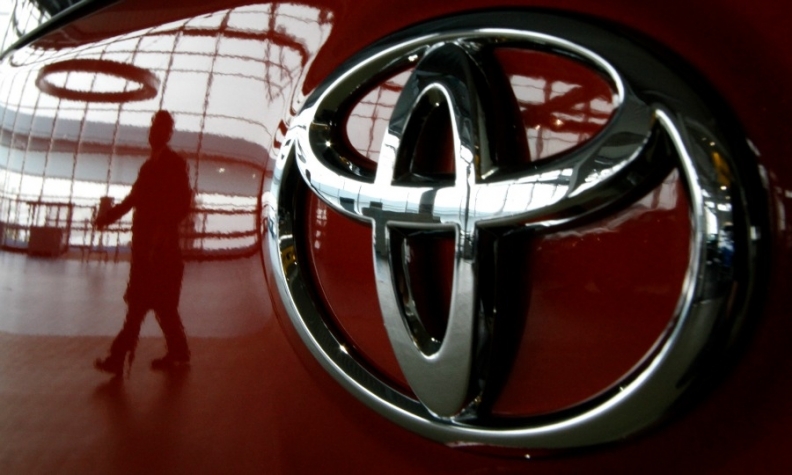 Toyota brand sales in EU and EFTA markets rose 3.1 percent to 242,452 vehicles through May while Nissan's volume surged 21 percent to 250,136, according to data from industry association ACEA. An aging model lineup is hitting demand for Toyota's vehicles while Nissan is benefiting from new models such as the updated Qashqai compact crossover and new Pulsar compact hatchback. Toyota kept its lead over Nissan if Lexus is counted. Toyota and Lexus combined sales through May were 258,525, up 4.7 percent. Harrison needs to boost Toyota sales in Europe. Harrison started his auto industry career with Ford Motor before joining Toyota UK in 2000 as general manager for vehicle marketing. He moved to Toyota Europe to work in corporate planning and sales roles and was director of Lexus Europe between 2008 and 2011.